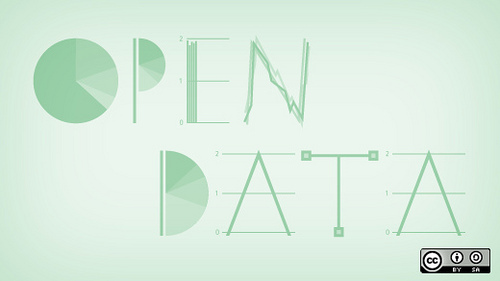 Is it possible to quantify the impact of Open Data? We could see above the range of benefits that Open Data can provide and some of them are hard to quantify. How can one put an exact price tag making an individual’s life easier or on improved decision making? practical day-to-day utility (by regular citizens who use the apps enabled by Open Data). Different stakeholders often have very different goals: The consumer would prefer to have all the data, the public organization is thinking about the costs/benefits and potential risks of publishing. Sometimes the parties speak in “different languages” (e.g. when politician doesn’t understand what the “IT guys” are saying) and therefore it’s often hard for them to understand each other and work together. When it’s understood what the main issues are from the perspective of everyone involved, it may be easier to work together on Open Data publishing and re-use.